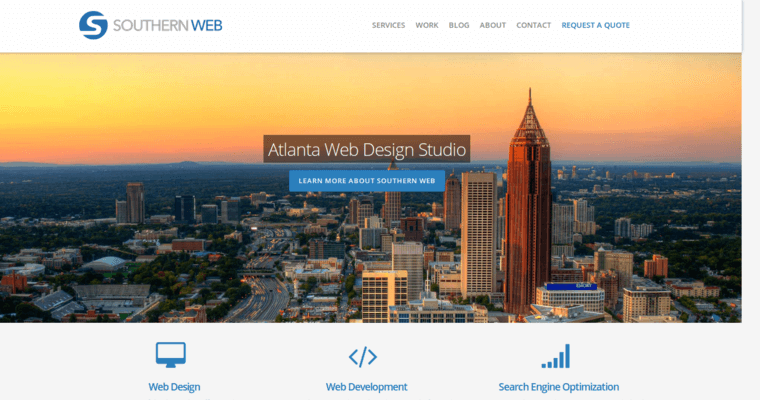 Atlanta's Southern Web Group is a full-service high-end Web design firm rated best overall nationwide in the industry for more than its simple digital design services. 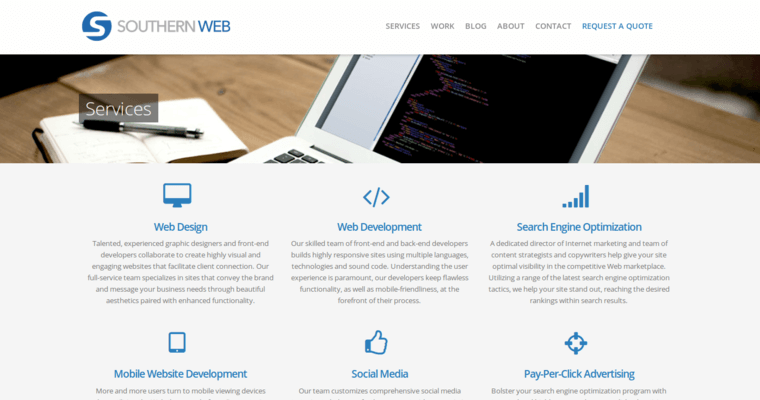 Southern Web Group is rated the best because of its ability to rapidly adapt to and conquer an ever-growing number of online changes that can adversely a client's online presence, website visitor traffic and search engine result ranking. Southern Web Group recognized the switch from stationary desktop to portable mobility and is now poised to help clients navigate the choppy waters created by the next generation of Web growth and development. The experienced staff assists in every area of digital design development -- from conception to after-launch analysis and adjusted marketing, and product maintenance training. The result of this process? 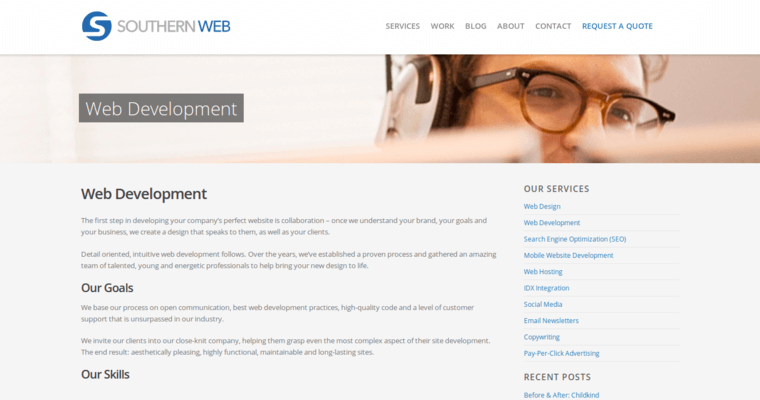 Southern Web Group clients acquire the best Web design solutions available to fit their needs and the preparation to utilize and maintain these solutions in the best possible ways.